Be one of the competent and certified Bosconians of Naga! We made it once again! 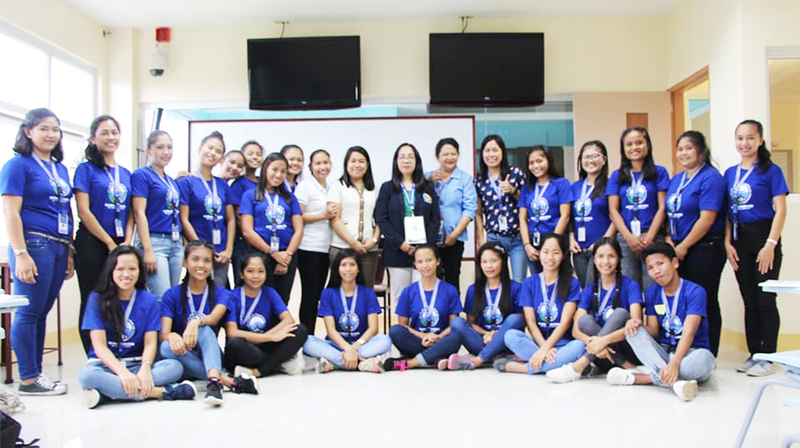 Thumbs-up to the trainees of Housekeeping NCII of S/Y 2018-2019 for passing TESDA'S Competency Assessment for Housekeeping NCII last January 14 and 15, 2019. Don Bosco-Naga is now open for inquiries and applicants in its different technical courses.